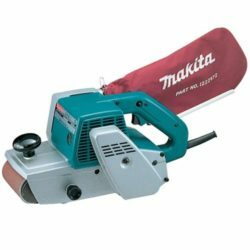 To smooth rough, flat timber surfaces quickly and easily this powerful belt sander is the professional choice. 100mm (4in) wide belt with fully adjustable belt-tracking. This lightweight, portable spray extraction carpet cleaner is ideal for domestic carpets in households and small offices. 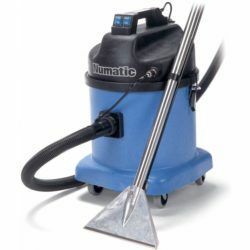 This compact and easy to manoeuvre unit is simple to operate and cleans and restores pile on most fabric (test small area first). Carpet Cleaning Fluid available to buy when you collect.